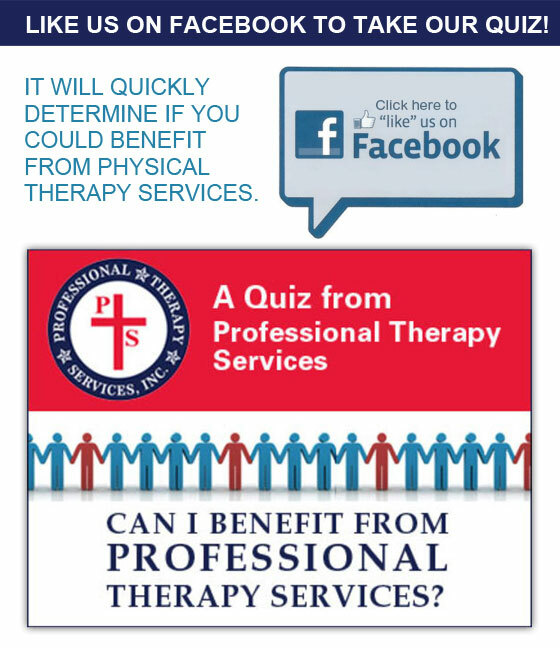 If you are a patient of Professional Therapy Services, let us know what you think. to make our service the best it can be. By submitting your comments, you hereby grant permission to Professional Therapy Services, Inc. and its agents, employees, or assigns, the irrevocable right to use the testimonial and/or recorded statements used in this section made by me for the purpose of advertising and promotional use. 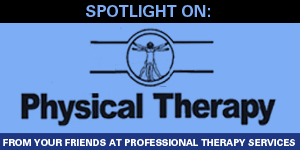 The testimonial and/or recorded statements are the sole property of Professional Therapy Services, Inc. and may be used by Professional Therapy Services whenever and however they deem appropriate. I shall have no claim against Professional Therapy Services, Inc. or any other person, firm, or corporation in relation to the use of my statements or name whether alone or in conjunction with others.